Craig Faustus Buck is an author and screenwriter. 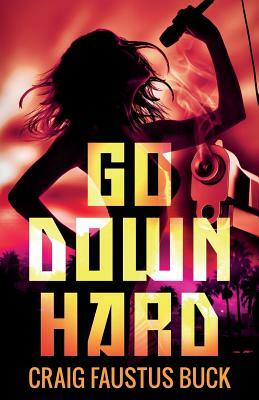 His debut novel, Go Down Hard, was published in 2015 by Brash Books. He has co-authored six non-fiction books, including two New York Times #1 bestsellers: Toxic Parents and It's Your Body. He has written and produced scores of TV series and movies, including V: The Final Battle and the crime series Magnum PI and Simon & Simon. His short film Overnight Sensation was nominated for an Academy Award. His short stories have been published in a broad selection of anthologies and his latest, "Honeymoon Sweet," is his second Anthony Award nominee. His novella, Psycho Logic was published in 2014 by Stark Raving Press.